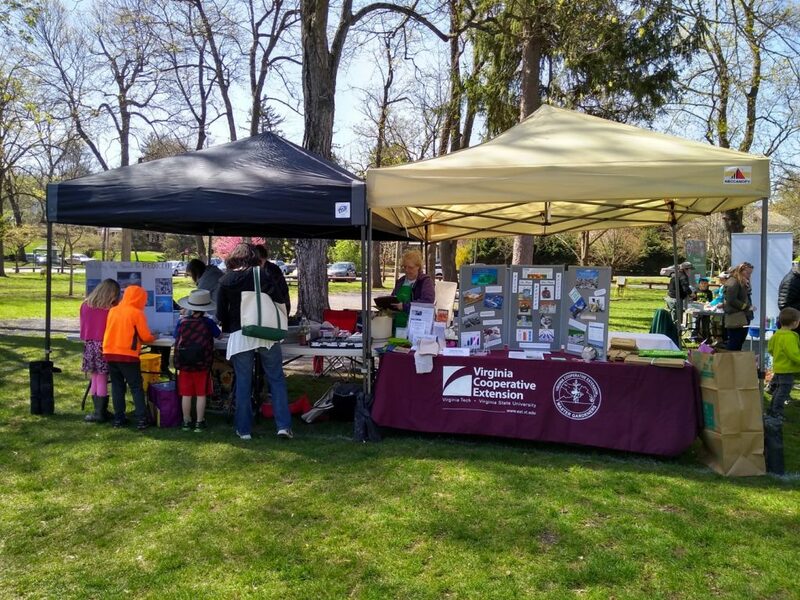 Visit our table at the Earth Day Celebration held at Gypsy Hill Park in Staunton held on a Saturday in April. Our 2018 display focused on the celebration’s theme of Plastic Pollution Solutions. 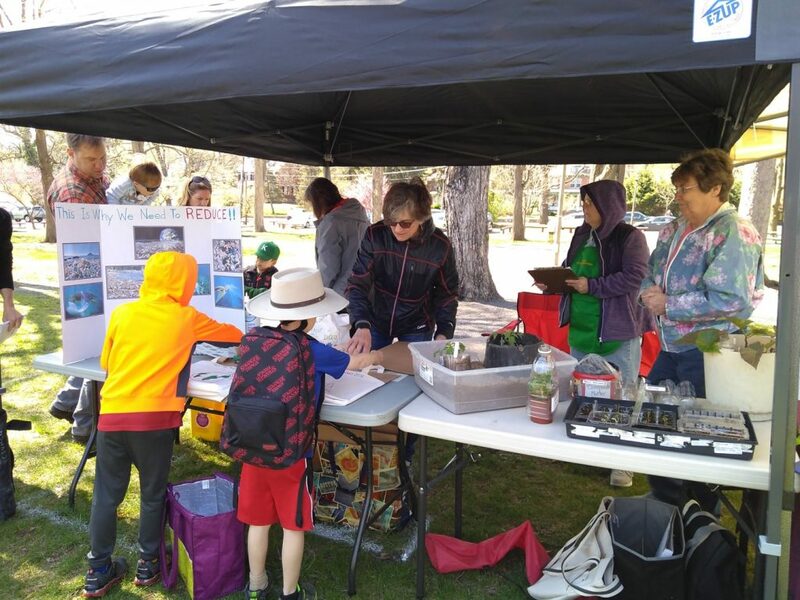 Children are welcome to stop by our table for a children’s activity.